What's more, it is a Grade II listed building. Despite the fact that it is located a very short distance away from one of Coventry's busiest roads - the A45, few know of its existence, and even fewer know anything about it. 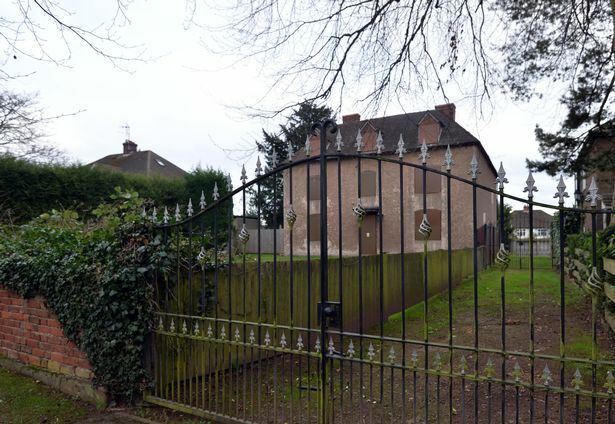 In 2016, the Coventry Telegraph took a look at three buildings believed to be at risk in Coventry - according to the Save Britain's Heritage campaign group. It has even attracted the attention of urban explorers, but it doesn't appear as though anyone has actually trespassed onto the land. Despite this, it doesn't appear to have been completely untouched. Earliest known map of Canley Hall Farm dated 1889 showing the farm completley surrounded by roads. Ivy Farm is above and to the left of Ivy Farm Lane. 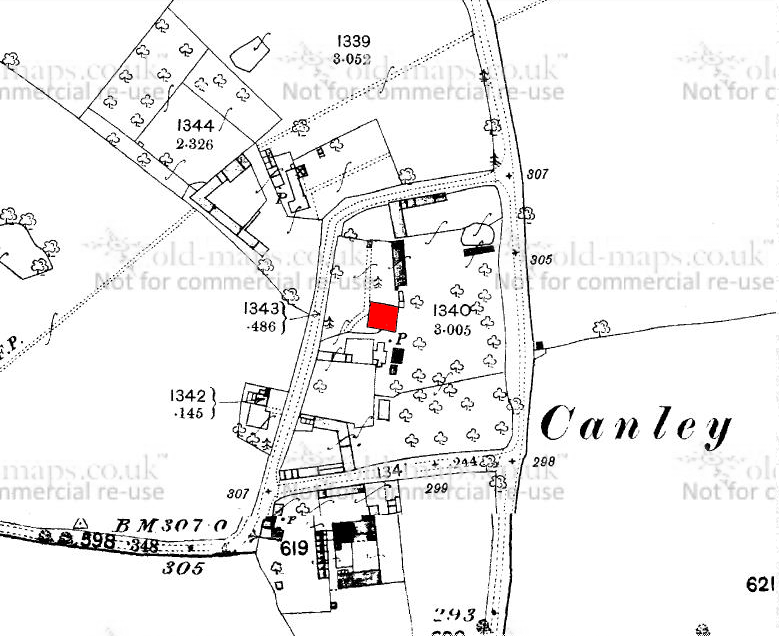 Canley Hall itself is marked in red. It was converted to twelve individual flats or bedsits at some time in the 1950s or 1960s, I suspect for use by the council as an old people's home. It was abandoned around the time that residential care was privatised.